Thank you for participating in this survey! 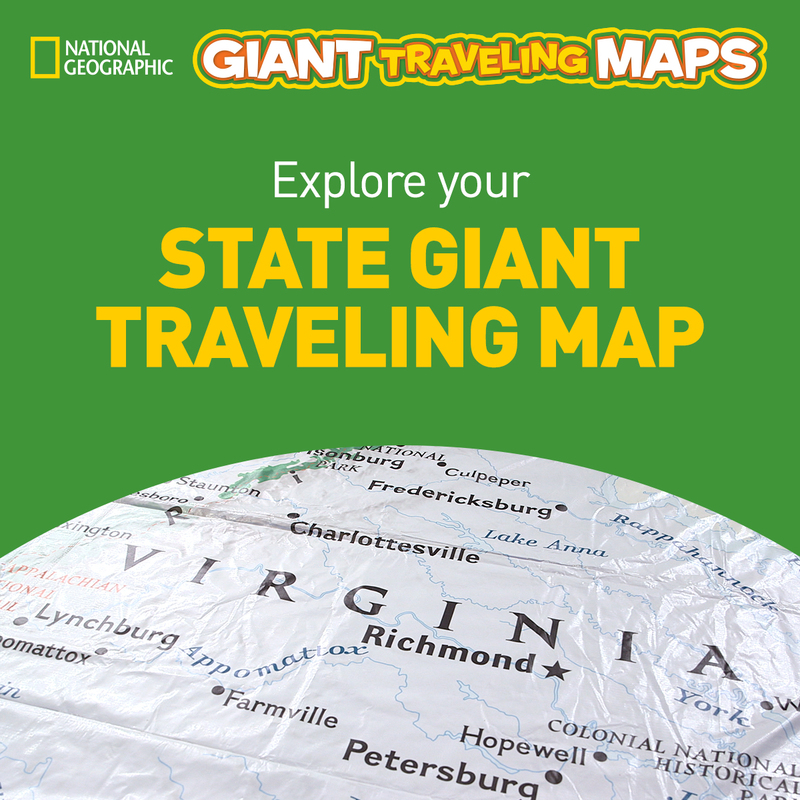 Your responses will help National Geographic improve the State Giant Traveling Map Initiative. Your answers will be kept anonymous and all answers will be reported by group, such as “teachers who taught 3rd grade tended to respond . . . “.